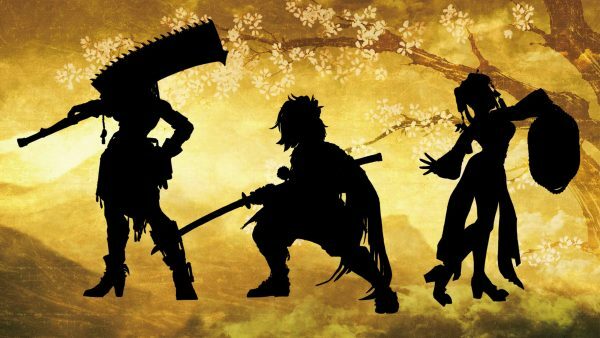 SNK has announced today, that they will reveal the remaining original characters that were created for the upcoming Samurai Shodown game, during a livestream on April 5 at 11:00 am JST. The livestream will be available on Youtube and Twitch. Samurai Shodown, known as Samurai Spirits in Japan, the game is a reboot of the Samurai Shodown series and the first "mainline" game since 2008's Samurai Shodown Sen, marking an 11 year gap between the releases themselves. This game will also be the first for SNK in having to utilize Unreal Engine graphics. The starting roster features a total of 16 characters, with 13 returning veterans from the past Samurai Shodown games, along with three original characters, including Darli Dagger (leftmost character in the image above), who was previously revealed by the developer during PAX East 2019. Samurai Shodown is set to release for PlayStation 4 and Xbox One in June, Nintendo Switch in Q4 2019, and PC later.